Matt also placed #1 for overall high shooting average in the ATA (Amateur Trapshooting Association) for all three disciplines combined. Browning would like to congratulate Matt on his results at this year’s Grand American using his Citori XT Trap shotgun. We are honored to have Matt and his brother, Foster, as members of the Browning Pro Staff. 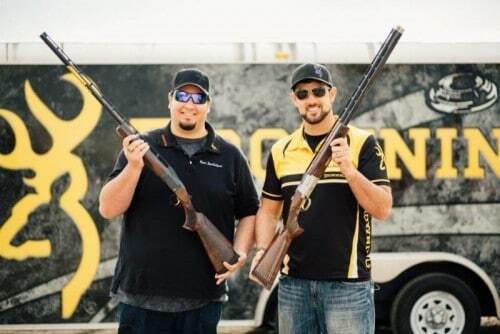 This pair not only brings home the victories for Browning, they also give back to the community by working with thousands of young shooters each year to improve their technique and enjoyment of the shotgun sports.